Boasting a 4th Bedroom, Massive Rec Space, Full Bar ideal for entertaining the WALKOUT level is sure to impress. Ample storage space & access to your lower covered patio complete this great package. Upgraded window treatments & lighting pkg, A/C, exposed aggregate patio & walkways, underground sprinklers, speaker system & In-Floor Heat in the bathrooms are just a few more attributes to note. Close to all amenities, schools, parks & canal paths with easy access out of town for the commuters. 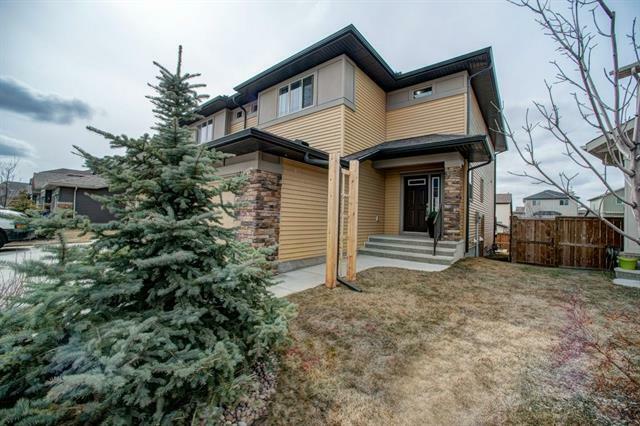 IMMACULATE HOME that will sell to the first lucky buyers that view it! 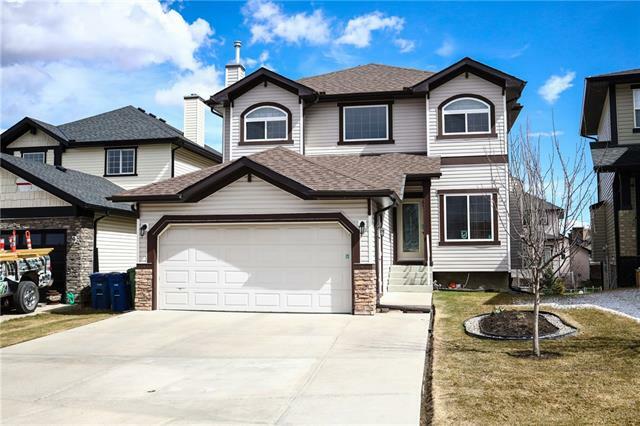 Home for sale at 853 Canoe Gr Sw Airdrie, Alberts T4B 3K6. 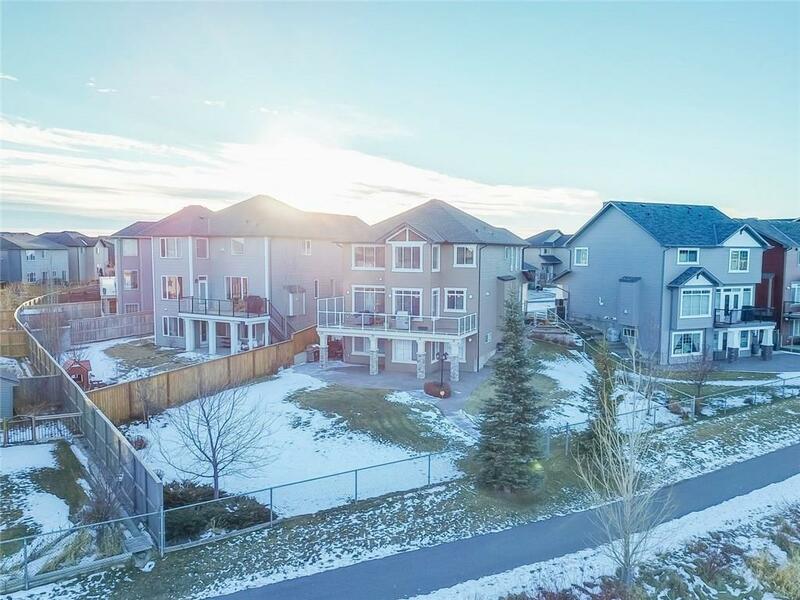 Description: The home at 853 Canoe Gr Sw Airdrie, Alberta T4B 3K6 with the MLS® Number C4220266 is currently listed at $690,000.